Welcome to Spring Hill! This beautiful city sits about 30 miles south of Nashville, accompanied with numerous attractions, delicious local eateries and plenty of great bars to spend your nights at! Whether you’re a fan of the relaxing scene here in Spring Hill or the crazy scene of downtown Nashville, you can conveniently enjoy the calm of staying here until you go out there at night and have a blast in the action-packed city of Nashville! In terms of what to do here in Spring Hill, be sure to check out some of our local parks, such as Thompson’s Station Park or Port Royal Park! If you’re interested in where you’ll be eating, you’re in luck! Spring Hill is home to some delicious food spots with a variety of menus! Delta Bound is a fantastic southern food joint known for its delicious southern style eats and excellent desserts! Another one of our favorite spots is Amigos Mexican Grill! Offering you a number of different Mexican food items along with happy hour drinks! Speaking of drinks, you don’t want to miss out on the bars here! A few of the most popular are Gary’s Place, Froggy and Jeffro’s and Jonathan’s Grille! You can enjoy a variety of bar games, happy hour drinks, live music, and delicious bar food depending on where you go! 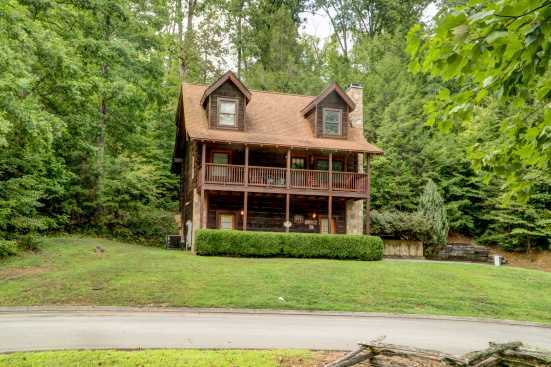 Smoky Mountains by Owners encourages you to make the most of your vacation this year and rent with us in Spring Hill! Book online today and begin planning for your future unforgettable trip!